Decayed wood is rotten wood. Decay starts when sufficient moisture is present. The most serious effect of decay in timber is the reduction in strength which can be quite serious even at an early stage. 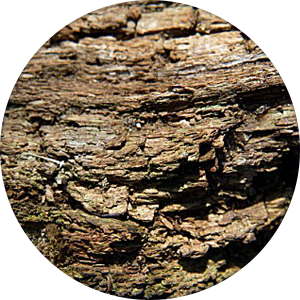 Decay also renders wood more permeable and it therefore absorbs water more readily, making the situation worse. Decay in its advanced stages is obvious, but in the early stages it can be difficult to detect. 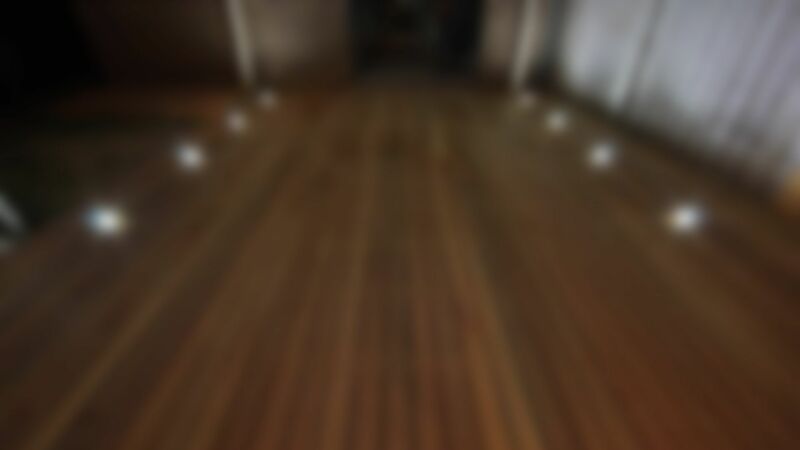 Any flecks or streaks of discolouration be they paler or darker than the normal colour of the wood, need to be inspected. Window frames, the mitred ends of fascias, the end of stair treads, the exposed ends of balcony beams, pergolas, handrails and weatherboards are the most likely positions for decay to appear in exterior joinery. Internally, floorboards with poor sub-floor ventilation and places where flooding has occurred, such as laundries and bathrooms, are potential trouble-some areas. The soil normally contributes a major source of both moisture and fungal spores so that placing unprotected timber in or on the ground is to expose it to very severe conditions of service. House stumps, fence posts, pergola supports and veranda posts are just a few of the components that may be subject to such a hazard. At the planning stage, awareness of the above factors can eliminate many of the potential risks. Careful design to separate timber and moisture, or by using either pressure preservative treated timber or durable species in positions of high risk, is recommended. Such a regime, while desirable, is not always achievable. Decay may be already present, it may not be possible to completely eliminate water absorption, or access to the trouble spots may be difficult. This is when you need to call the Rot Doctor. 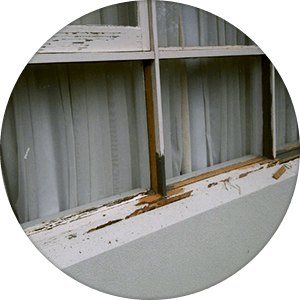 We specialise in the rectification of timber that suffers from decay and restore your property to as new condition. We will determine the cause and the extent of the wood decay. This will be due to high moisture levels in the timber, or, the use of unsuitable wood species in the original construction. We are fully trained to accurately identify this and evaluate the extent of the problem. 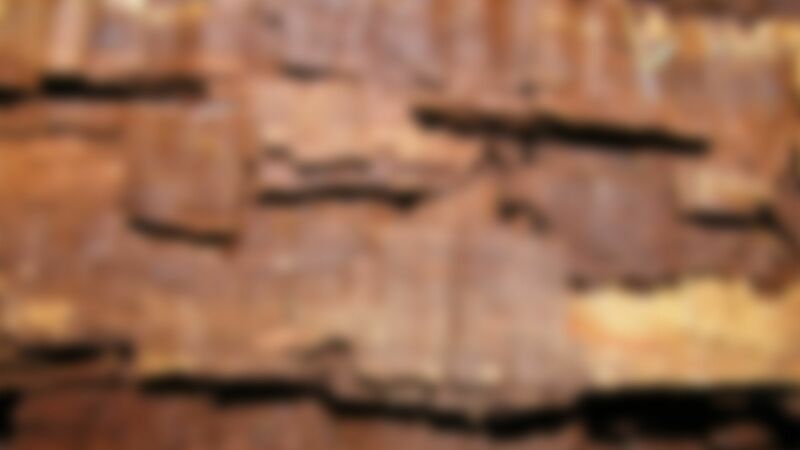 It is our first priority to save the section of wood affected by decay. 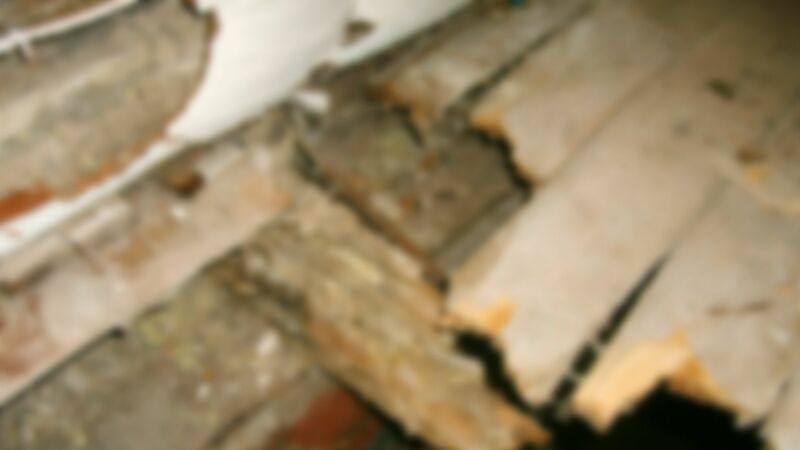 If it is still structurally sound, it will be possible to treat the wood section to halt the progression of decay. 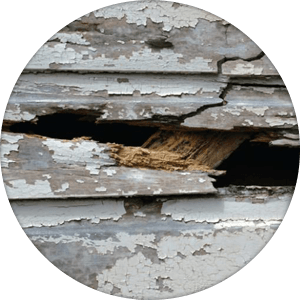 The decayed area itself will need to be removed and that section reinstated by methods that will restore the original appearance of the section of wood. Decay may be too far advanced to save the section of wood affected. In this case, we will remove the decayed section and replace it with a suitable, high durability species or appropriately treated timber. "We will leave your home or property looking as good as when it was first built." We will complete the rectification process to what ever is your need. 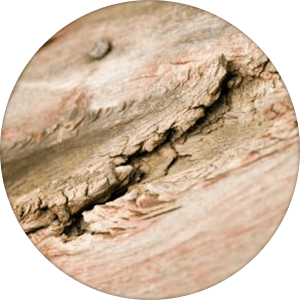 Re-painting, matching existing colours is a service provided and treatment of surrounding timbers, that may not be showing evidence of decay, as a preventative option is recommended. Do you have these timber / wood problems? Let us know. We'll handle it. 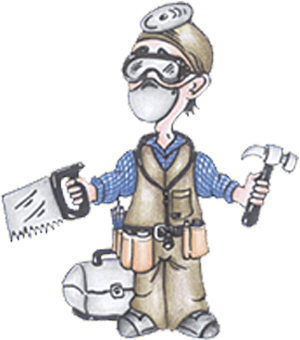 Does your timber need fixing? When there is evidence of insect attack to the wood, specifically termites. We will recommend a reputable pest control practitioner. Generally they will be a AEPMA (Australian Environmental Pest Managers Association) member, to treat the affected area before any remedial work is carried out. All preservative treatments used are fully approved by the APVMA and are non hazardous once applied. When we need to replace the decayed section, we will use a suitable, high durability species or appropriately treated timber with consideration to the function of the section (i.e. whether it is structural or decorative). We can also carry out new work if required and will do so at a very high standard. We can construct custom made decks, screenboards, fences, retaining walls using high quality products. Check out our facebook page to view our photo gallery. The number of services that we have done approximately. Please note that there is a $100.00 plus GST charge for inspections and quotations, payable on completion of the inspection. This charge will form part of our invoice should we be instructed to proceed with repair on acceptance of our quotation. 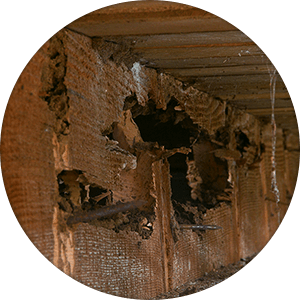 Our inspections include a detailed investigation of both the extent of wood decay and the cause. 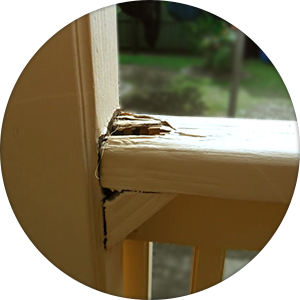 Wood Rot Doctors are operating only in the Melbourne area at this time. Expansion of this service throughout Australia is imminent.